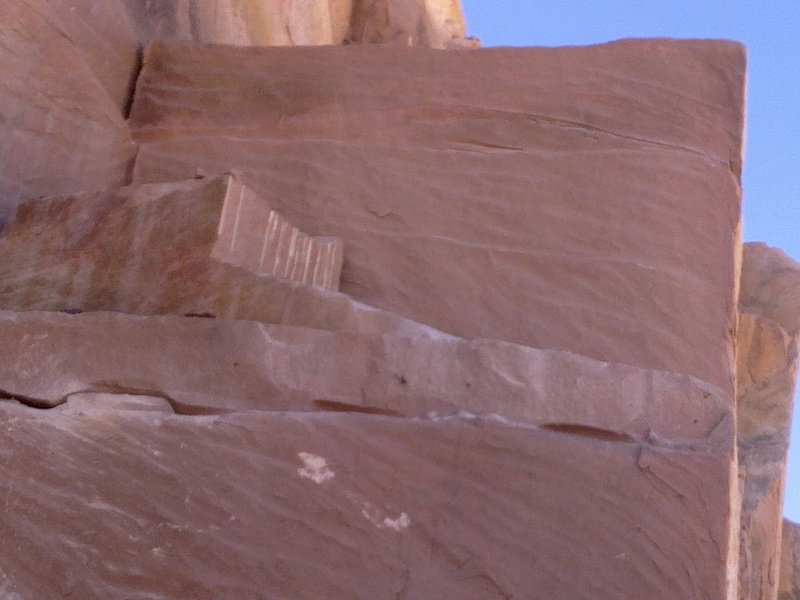 in the seventies of the twentieth century. 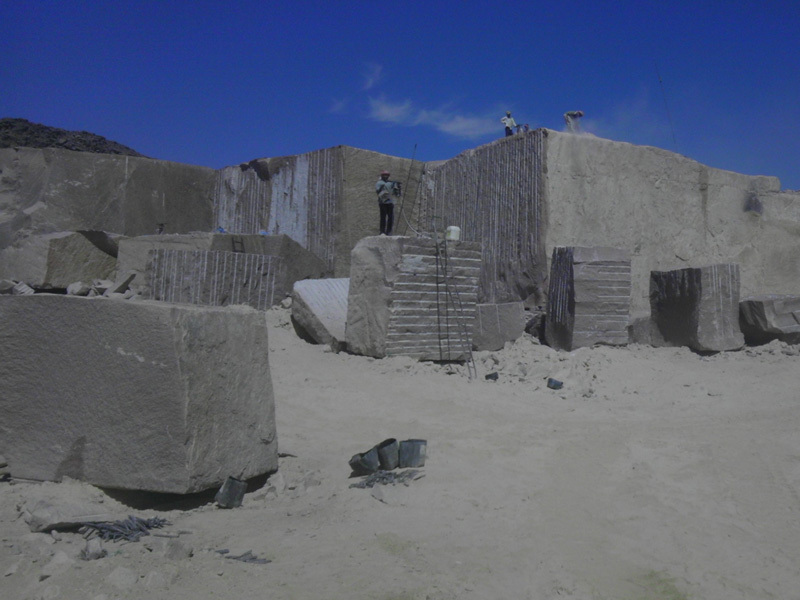 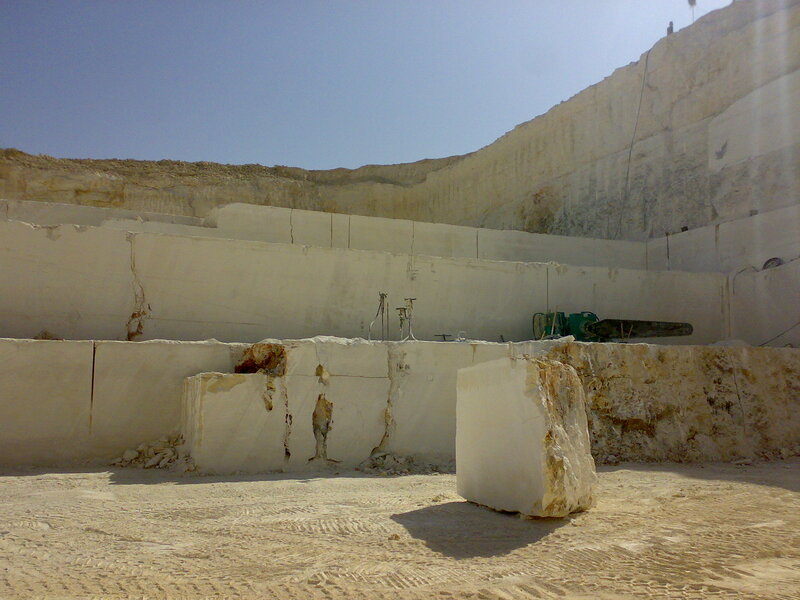 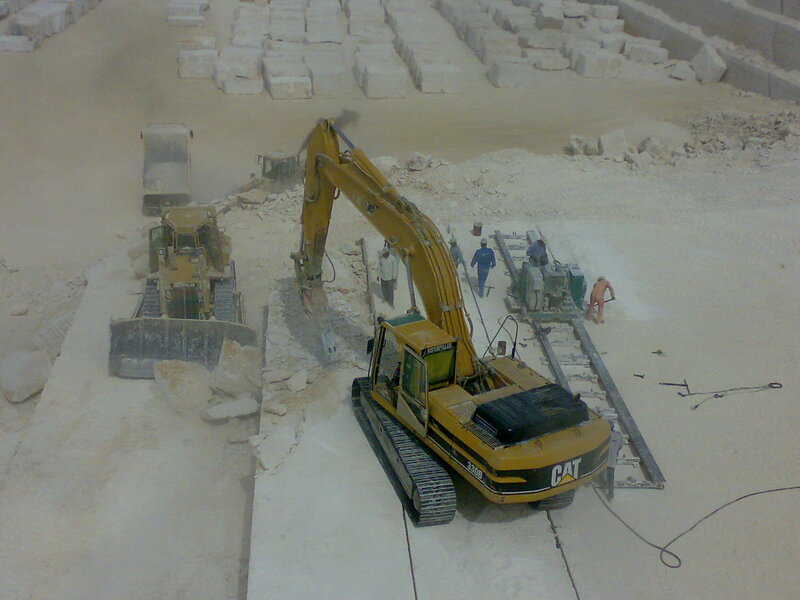 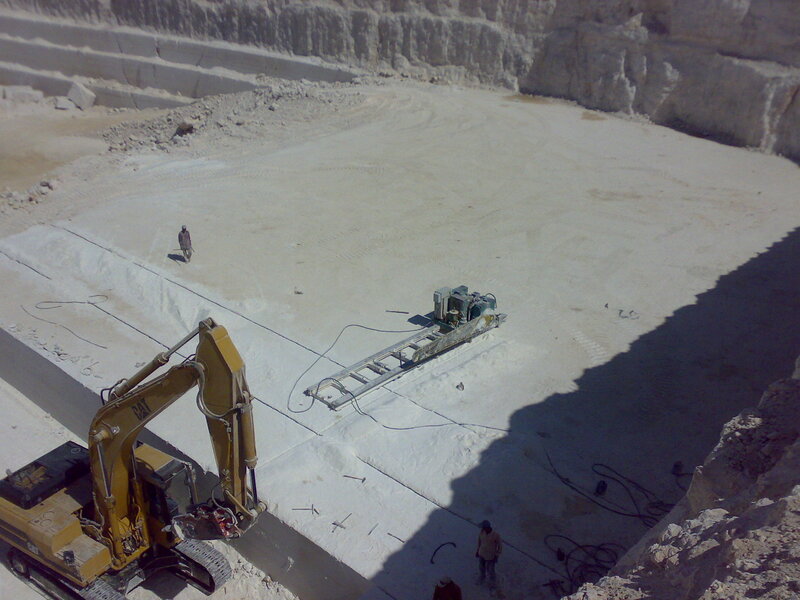 It first quarries for marble began production in 1970, and that of granite began its production in 1984. 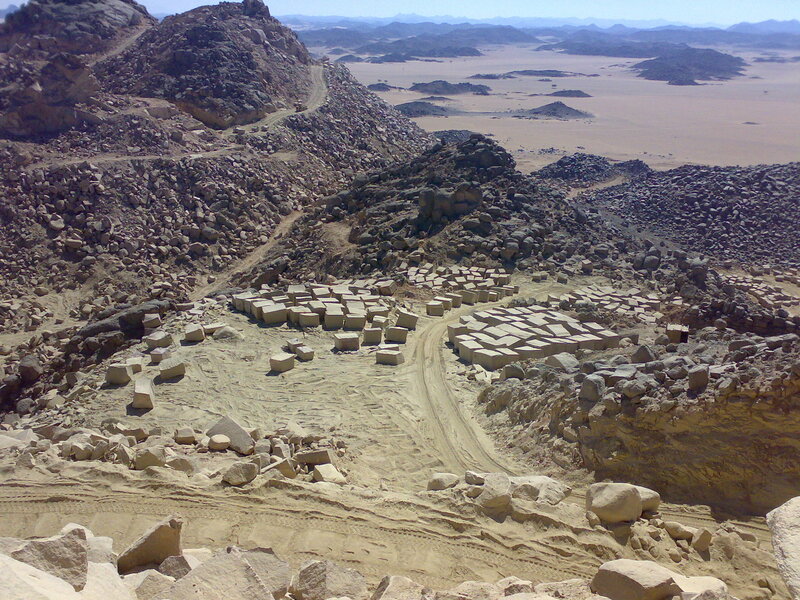 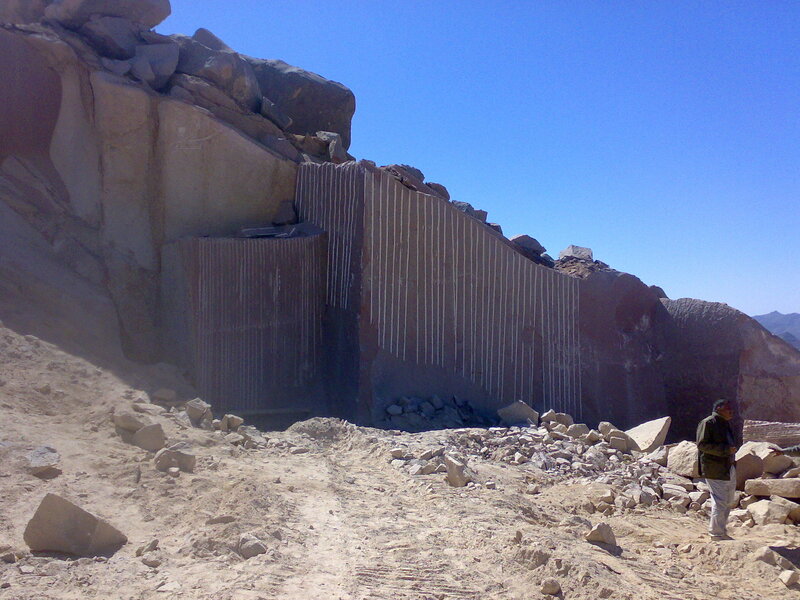 At present IMG possesses 10 quarries for granite and marble, which are located in Aswan, the Red Sea, and in the eastern desert. 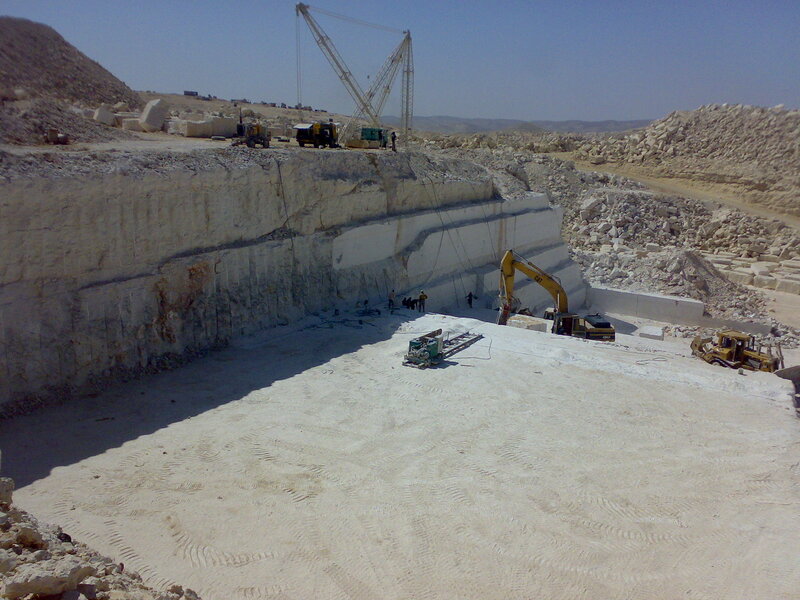 A group of highly qualified experts and technicians are working in these quarries using the most up- to-date know-how, the sophisticated technological methods besides the modern machines of their diverse kinds and sizes. 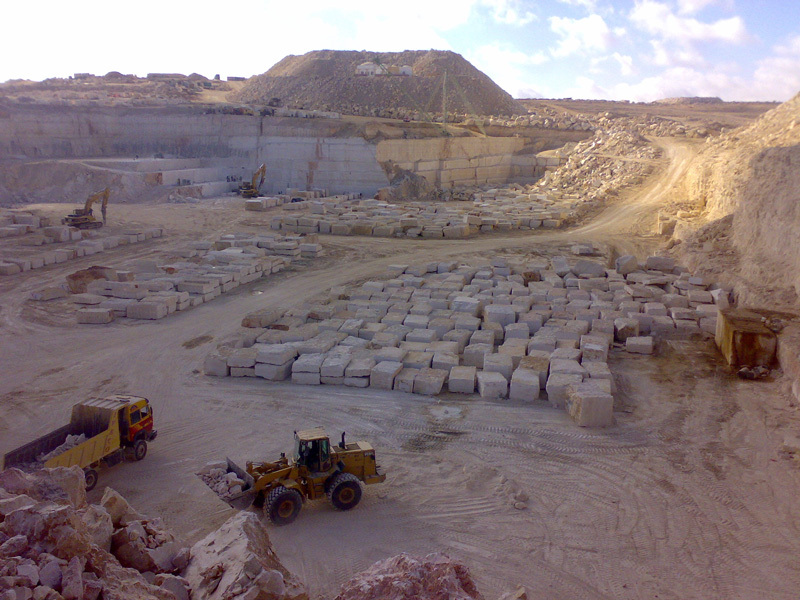 The total investments in these quarries reach the amount of 7 million American dollars. 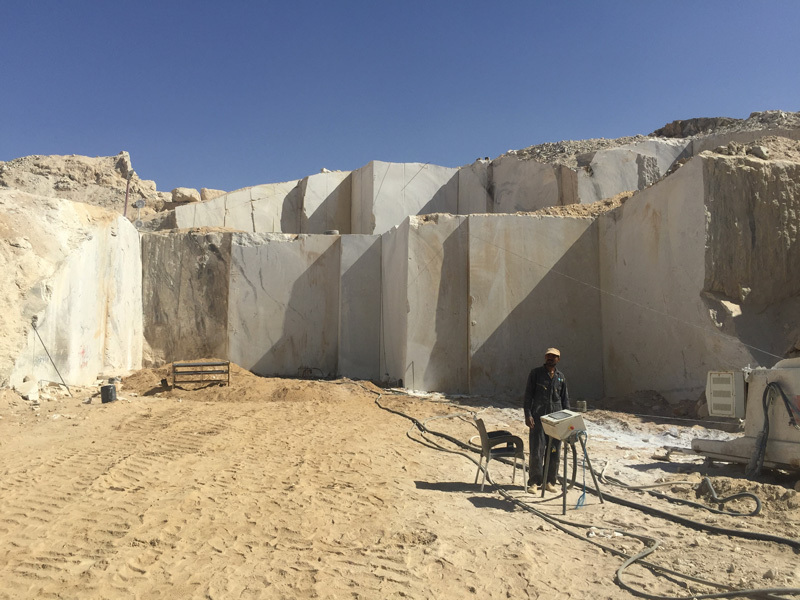 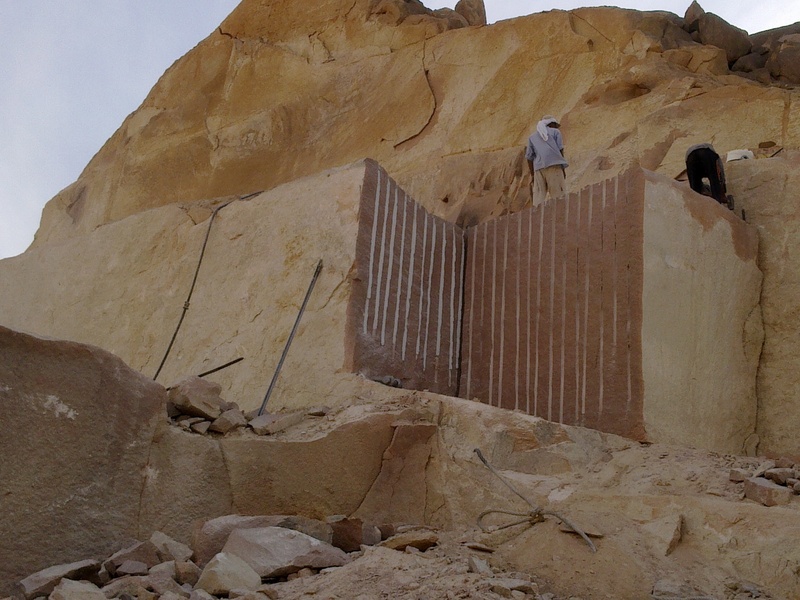 IMG consults the laboratories of the National Research Center, the Geological Survey Authority, Cairo University, American University and TEI (in USA) in testing the production of quarries and manufactured of marble and granite according to ASTM & UNI. 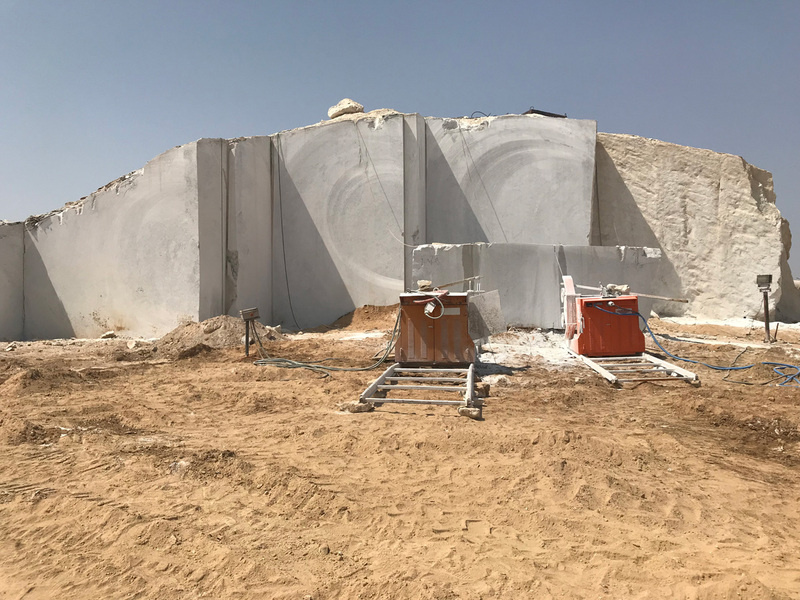 Importance of the physical-mechanical properties of dimension stone according to its use and standard laboratory test codes.